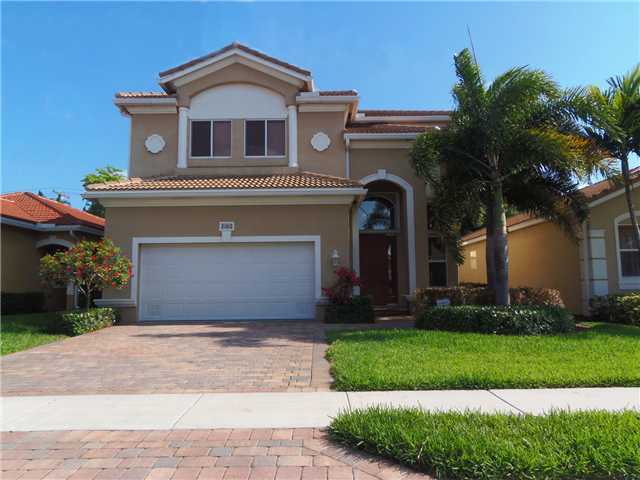 4180 Key Lime Boulevard, Boynton Beach, FL 33436 Sold By Top Agents of Knollwood. The Treu Group closed the sale for this single family home quick! Real quick! 10 days after listing this home up for sale, a buyer grabbed the opportunity and bought the home! Just imagine the time the seller have saved for letting us handle the selling for them! And did we not mention it was also sold at 96% of the original listing price? This was a great selling adventure, everything was handled professionally, accurately! And on 12/29/2011, The Treu Group also found the buyer for this home. The buyer was looking for a single family home in this area, and so we checked our resources and this was the home that matched what they need. The home at that time was listed at $255,000 but we were able to get the price down and close the deal at $236,500. Saving them $18,500! Knollwood offers homes with great traditional and modern designs. The community also offers desirable amenities like the clubhouse,exercise room, picnic area, community pool and many more!